Notes: Born at Easton, Pa., November 25, 1858. 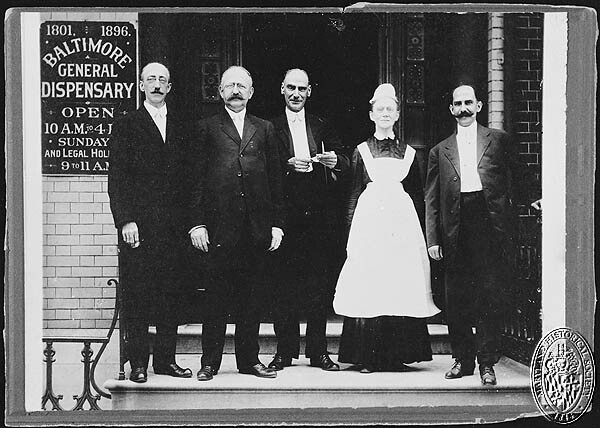 Attended Washington University and College of Physicians and Surgeons, Baltimore; M.D., College of Physicians and Surgeons, 1881. 1119 East Baltimore Street, Baltimore.